One or more photo(s) has been virtually staged. Pre-Construction. To be built. START DATE JULY 1 2019. 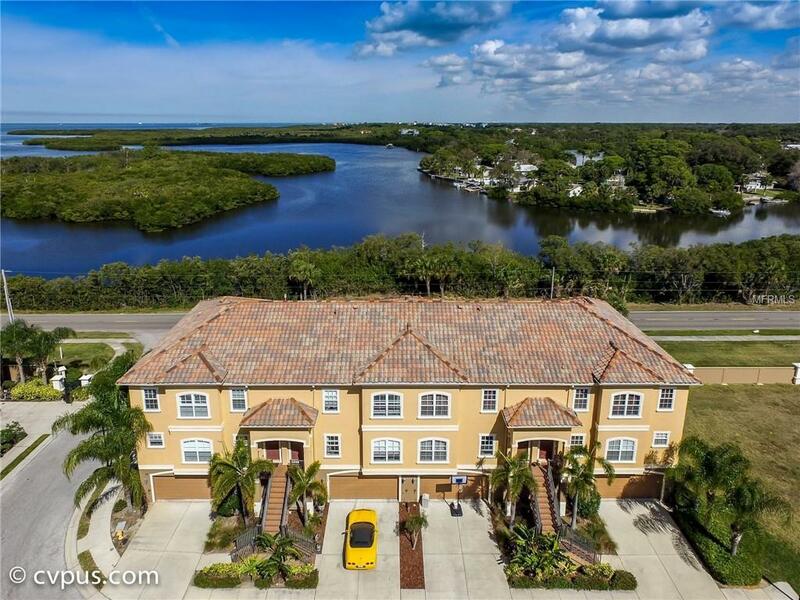 LUXURIOUS BERMUDA WITH WATER VIEW 3/3/2+ WATERFRONT MEDITERRANEAN STYLE TOWN HOME IN A GULF FRONT MAINTENANCE FREE LIVING COMMUNITY. THIS UNIT HAS ALL THE BELLS AND WHISTLES. COOK LIKE A CHEF IN THE GOURMET KITCHEN THAT FEATURES GE PROFILE STACK OVEN & MICROWAVE, GAS COOK TOP, GRANITE COUNTER TOPS, AND 36` RAISED PANEL SOLID WOOD CABINETRY. ENTERTAIN AT THE BREAKFAST BAR. LIVING ROOM AND MASTER BEDROOM EACH FEATURE BALCONIES. YOUR INTERIOR STAIRCASE FEATURES A BEAUTIFUL WOOD DESIGN WAINS COATING. TILE IS IN ALL THE RIGHT PLACES WITH TWO TILED BALCONIES! 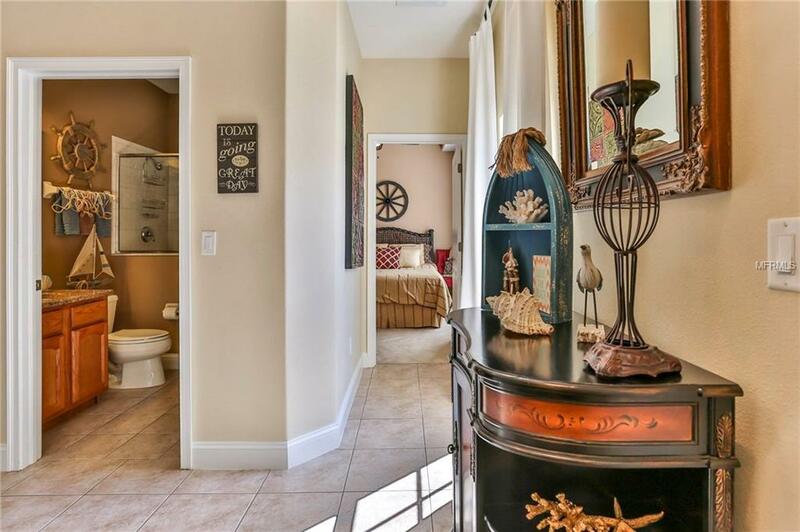 OVER SIZED MASTER SUITE OFFERS A DOUBLE DOOR ENTRY, OVER SIZED WALK-IN CLOSET, DELUXE MASTER BATH SUITE WITH DOUBLE VANITY, GARDEN TUB WITH JETS, AND SEPARATE SHOWER STALL. OVER-SIZED GARAGE THAT OFFERS PLENTY OF STORAGE (2+ CARS). SCREENED PATIO ON THE 1ST FLOOR. 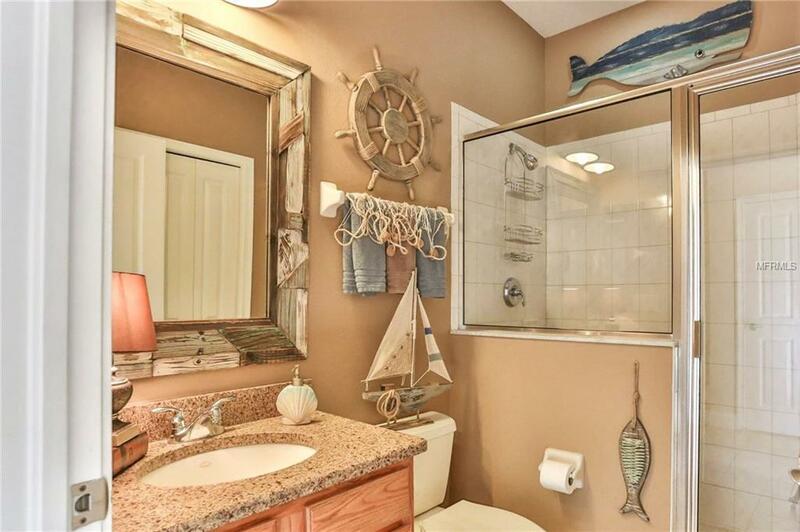 JUST WHEN YOU THOUGHT IT COULDN'T GET ANY BETTER; THE COMMUNITY AMENITIES INCLUDE: GULF HARBORS PRIVATE BEACH MEMBERSHIP, GULF LANDINGS ASSOCIATION MEMBERSHIP WHICH HAS A POOL, JACUZZI, BOAT RAMP, SAUNA, TENNIS COURTS, AND COMMUNITY CLUBHOUSE. THE COMMUNITY IS ALSO WALKING DISTANCE TO GREEN KEY BEACH. DINE BY BOAT TO THE LOCAL WATERFRONT RESTAURANTS OR TAKE A GOLF CART RIDE TO DOWNTOWN. 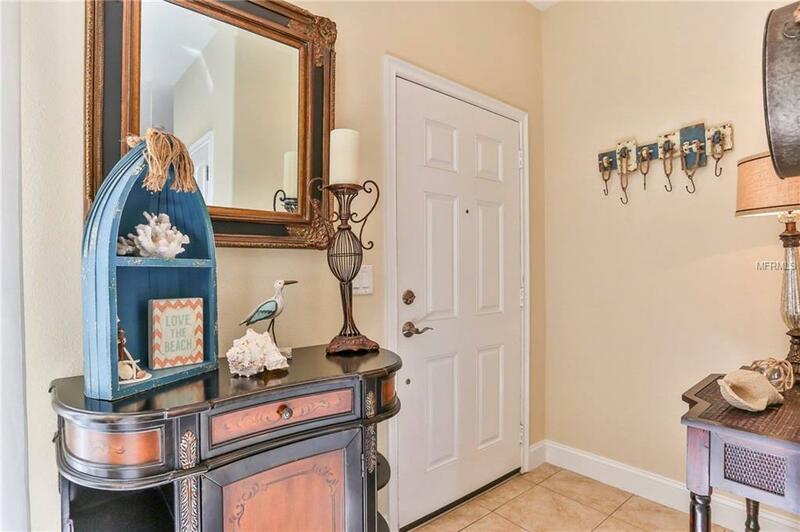 DON'T MISS THESE TOWN HOMES LOCATED IN THE LUXURY GATED COMMUNITY OF THE RESERVE AT SEA FOREST! CALL FOR MORE INFORMATION TODAY! *ELEVATOR PACKAGE AVAILABLE. *GAS FIREPLACE PACKAGE AVAILABLE.